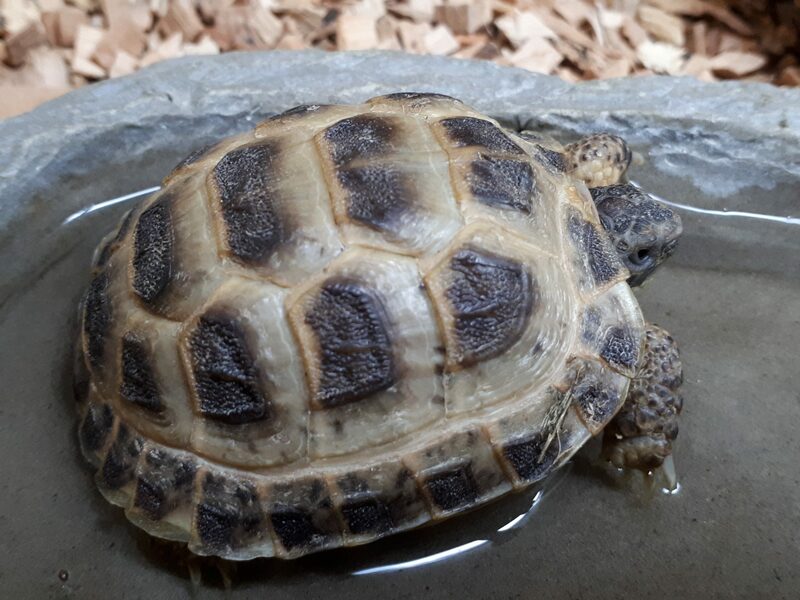 Not had this species in for years, great African species of tortoise that doesn’t need to hibernate. 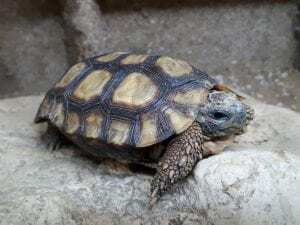 Great species to maintain for the more experienced tortoise keeper. Great choice for beginners to maintain, just remember they can be anti social towards others of their species when they grow up! CB17 babies.